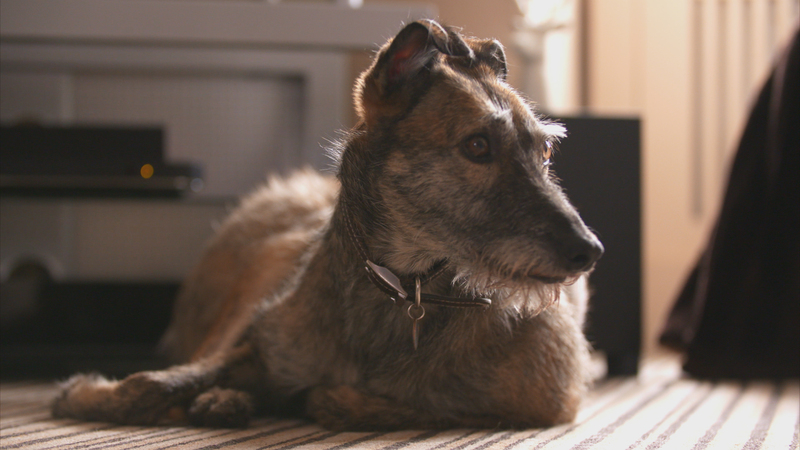 Lurcher Cato, a rescue dog has a cancerous tumor in his jaw. It was removed by his local vet but returned and is getting bigger. Now he’s been brought to The Supervet to see if Noel can save his jaw. ‘We want to be as confident as humanly possible that we get all the tumour out, otherwise it’s all for nothing’ says Noel. 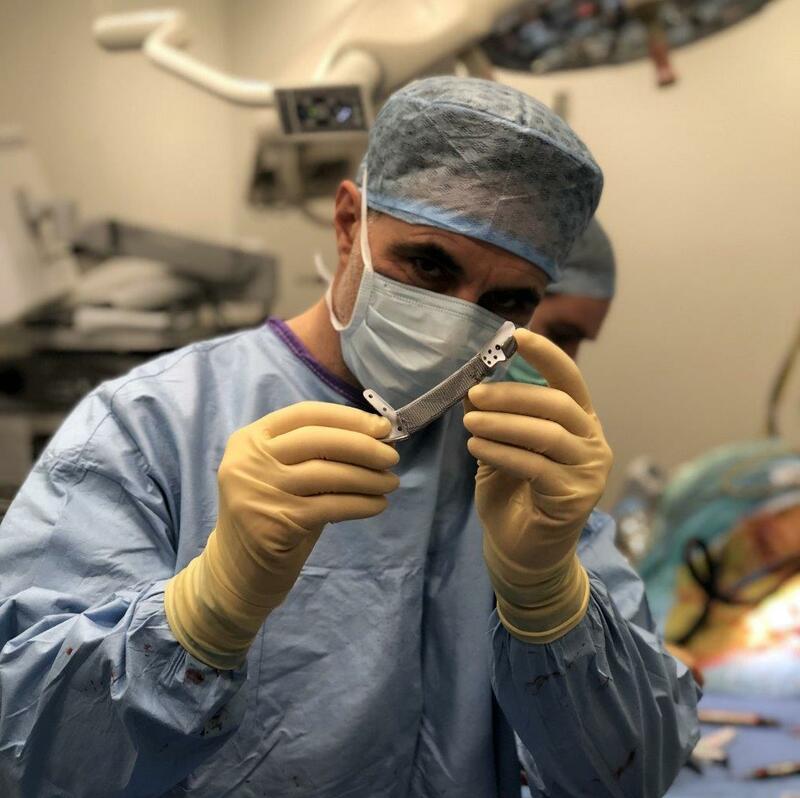 Noel and his colleague Jonathan manage to remove the diseased part of Cato’s jaw bone, and using the latest 3D technology, design a custom made implant for him. They then use advanced stem cell medicine to try and grow bone into the metal mesh of the new jaw bone, to give the four-year-old dog a chance to eat normally again. ‘You’re going to be bionic,’ says Beverley to Cato as he goes in for surgery. 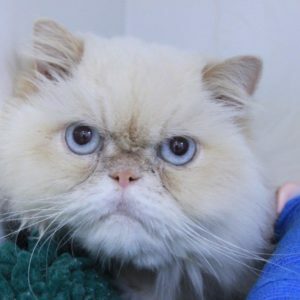 Cato was diagnosed with a cancerous tumour in his jaw. His local vet partially removed the tumour but it returned. 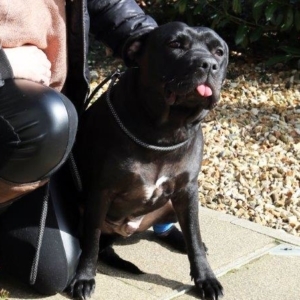 The family wanted to explore what else could be done other than totally removing Cato’s lower jaw, so came to Fitzpatrick Referrals in the hunt of a solution. An MRI scan showed that time was of the essence, because the tumour was spreading to the other side of Cato’s jaw. 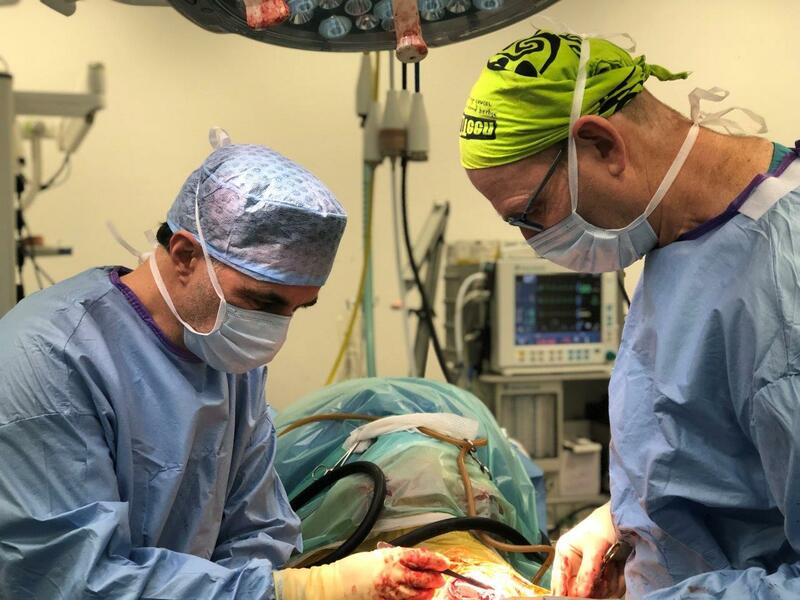 In rounds where by surgeons from the Orthopaedic and Oncology branches of Fitzpatrick Referrals are present they explored the treatment options available to Cato. The team discussed that the best option would be to create a unique custom made 3D printed implant created from Cato’s CT scans which would replace the affected part of his jaw. Noel and soft tissue specialist Dr Jonathan Bray undertook the surgery together. Noel removed the entire left hand section of jaw bone that contained the tumour. The 3D printed implant could then be fixed into place using special locking screws. The implant was packed on both ends with bone graft and sprayed with stem cells helping to encourage normal bone growth onto the titanium mesh part of the implant. It is the perfect marriage of biology and mechanics. Five days after his surgery, and Cato progressed very well with his new bionic jaw, eating and enjoying his food as much as he would normally. With such good progress Cato went home with his eagerly waiting family. 5 months later and Cato’s new bionic jaw is making small work of his food, and he is thriving!